Most of the clients say that social media impacts their purchasing decisions. Social media management is one of the most essential responsibilities of businesses today. As a social media marketing agency, we understand that having an account with social media networks is not enough. It’s not the same as engaging your audience and it’s certainly not the same as building relationships and connecting with prospects. 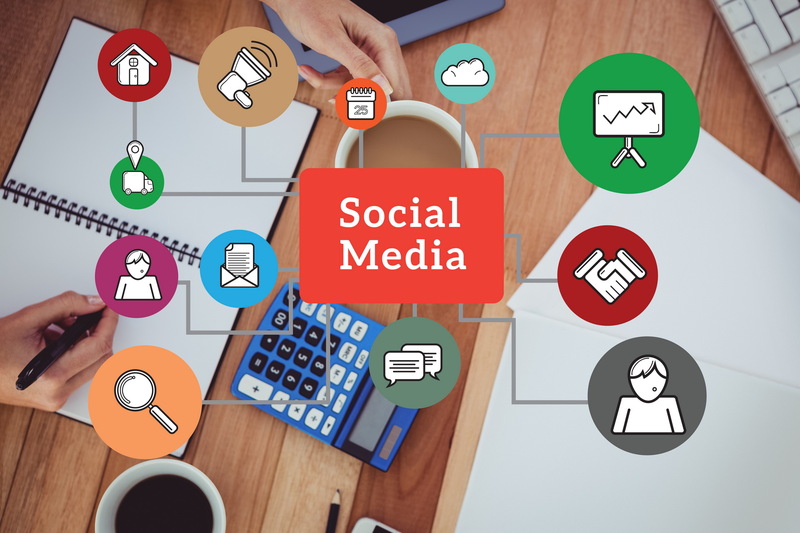 Social Media has proven to be a powerful tool used to instill brand awareness and trust, but also has the ability to increase lead generation for your company. In order to do so, you’re going to need to take the right approach. We’re here to help. We have successfully established the Social Media Marketing Services in order to provide a focused, up to date service to manage clients’ social media platforms and stand out amongst the competition. Social Media Marketing Platforms have become successful and modern way of advertising to reach the target market with an instant. Our team is committed of triggering brand presence and preference of our clients’ product and services furthermore acquire more businesses in return, build brand awareness, brand perception & brand positioning. With over 2 million users on Facebook in Sri Lanka today, it has been a necessity to be present at Social media platforms such as Facebook, Twitter, Linkedin, Google+, Instagram, Pinterest etc. With the growing trend of Digital Advertising, we are well equipped of providing you a total digital media platform maintenance with quality & engaging content. We provide a variety of social media marketing packages designed to fit all of your social media marketing needs. Our social media marketing campaigns include Facebook and twitter social media marketing packages. We can help strategize powerful social media campaigns that will build up you brand awareness and improve your online traffic while maximizing ROI.